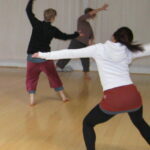 Susan Bauer is a dance and somatic movement educator living in the San Francisco Bay Area. She is the founder of Embodiment in Education and offers workshops and teacher trainings internationally. Her specialties include Authentic Movement, experiential anatomy, dance improvisation, and meditation. 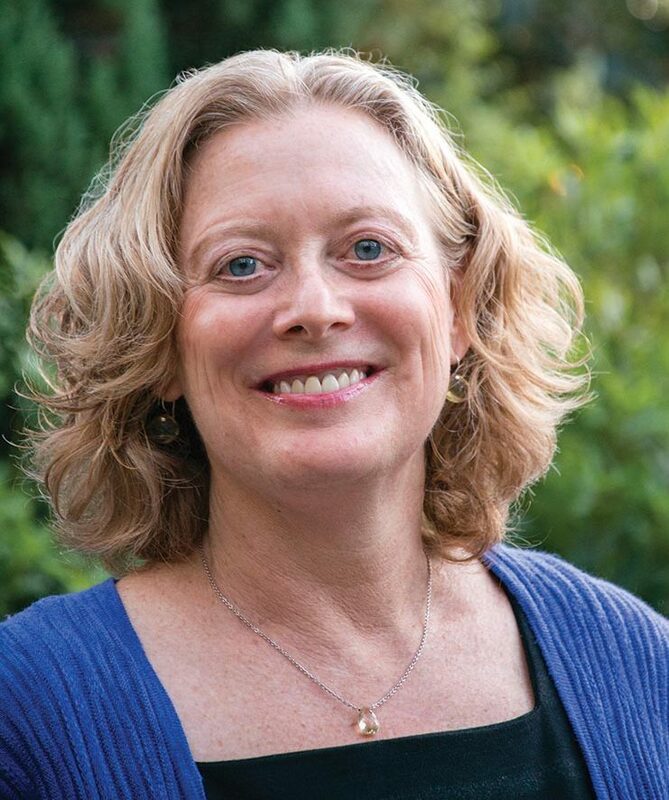 Susan’s private practice integrates Authentic Movement, somatic movement education, and meditation as a basis for in-depth, conscious personal transformation. (Registered Somatic Movement Educator and Therapist). Topics include Authentic Movement, experiential anatomy, dance improvisation, and meditation; offered locally in the San Francisco Bay Area and available for booking. 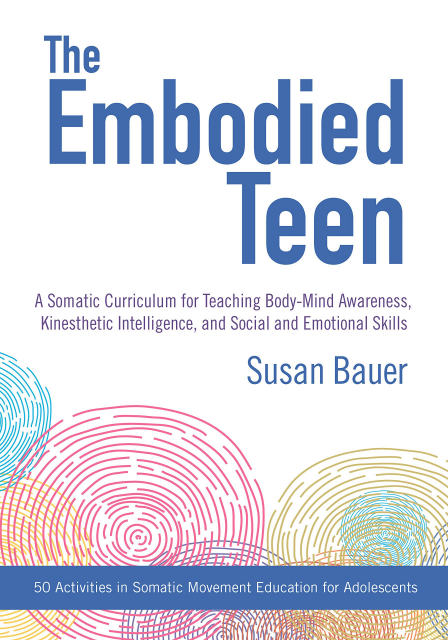 Susan’s Embodiment in Education programs range from workshops and teacher trainings in somatic movement education for educators at all levels of experience, to a new Teacher Certification Program coming in 2019.